A little over two years ago, my friend Jocelyn reach out to her followers on Twitter for a favor. That favor was in exchange for receiving a free tube of Nuun, she asked everyone to snap a picture of themselves with their Nuun in front of an iconic landmark in their city. Why? 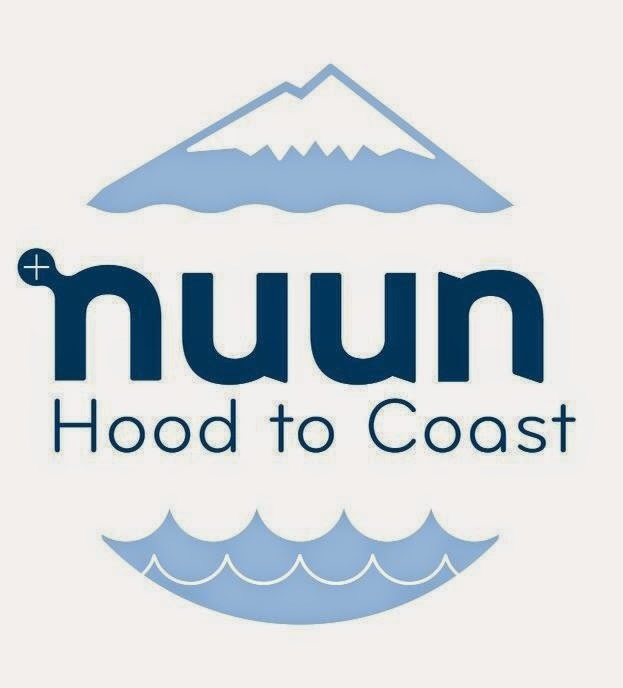 She was entering a competition to earn a spot on Nuun's Hood to Coast team. For her entry, she complied all the pictures she received and made it into a video collage. It was a cool video and sure enough, she won a spot on the team! I don't have a link to the video, but perhaps Jocelyn can help me with that? Anyway, why am I telling you all this? That tube of Nuun she sent me was the first time I had ever tried this amazing product. From that point on, I was hooked. A year later, I became an ambassador for Nuun and now, more than two years after having my first sip of Nuun and learning about Hood to Coast, I too get to run this epic relay with Team Nuun and my fellow ambassadors! What is Hood to Coast? Hood to Coast (HTC) is relay that starts at Mt. Hood (the tallest peak in Oregon) and traverses 199 miles west across the beautiful landscape of Northern Oregon until you reach the finish line in the quaint town of Seaside. In my opinion, HTC is the mecca of all relays. First run in 1982, it has now grown into one of most popular relays in the US. Being an ambassador for Nuun is something I've really enjoyed. I love their company culture and watching how much they've grown since I've joined their ambassador team has been very exciting. I feel very lucky to be a small part of it. To get to represent them at HTC is a tremendous honor. Be sure to follow our team's progress race weekend (August 22-23) on Twitter/Instagram with #nuunhtc. 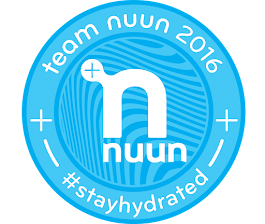 Also, in the excitement leading up to the race, I'm hosting a giveaway for your chance to win a 4-pack of Nuun! At Nuun, we are all about getting outdoors and living the #nuunlife. So, the next time you're out on a run, bike ride, hike, pushing the stroller or walking the dog, snap a scenic picture along your route. To be entered to win, post your picture on Twitter or Instagram using #photo4nuun. 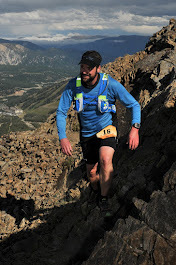 Be sure to tag me (@dougcassaro) and Nuun (@nuunhydration) as well so we can see your entry. Best picture wins! It doesn't get much easier than that. The contest runs from now (July 22) through the end of the month. The contest is limited to those living within the US. Can't wait to see your pictures!